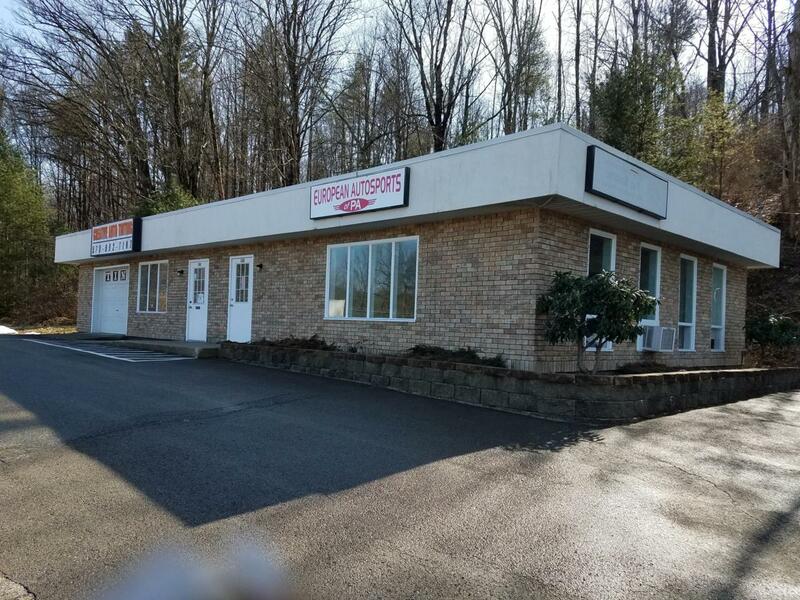 Investment opportunity- Fully rented 2-unit commercial building on 3.92 Acres. Large billboard for additional income. Corner of Rt 209 & Old Route 115 in Brodheadsville. Potential for additional development or additional billboard.